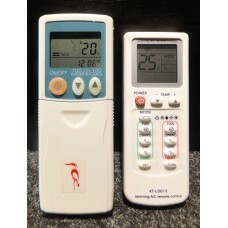 Heron Q Aircommand HeronQ RV Air Conditioner Replacement Remote ControlYou get the remote pictured o..
Puretron Car Air Purifier Replacement Remote Control for Nissan etc. etc. 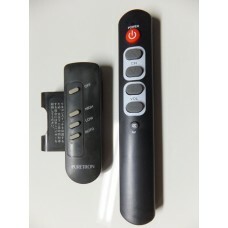 Brand New Quality Replacement Remote Control for Puretron Car Air Purifier for Nissan etc. etc.You g..